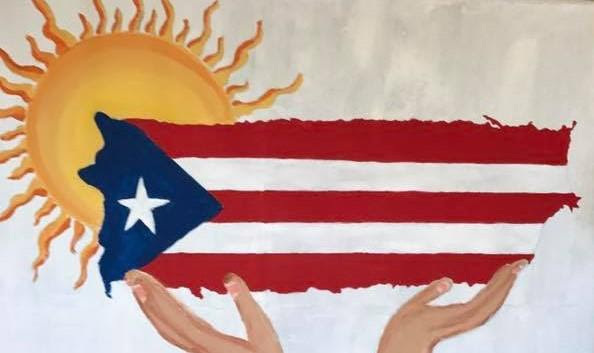 On Sunday April 29, PLEASE JOIN US as we partner with the UUCC Social Action Team to fund raise for sustainable recovery and reconstruction in Puerto Rico. 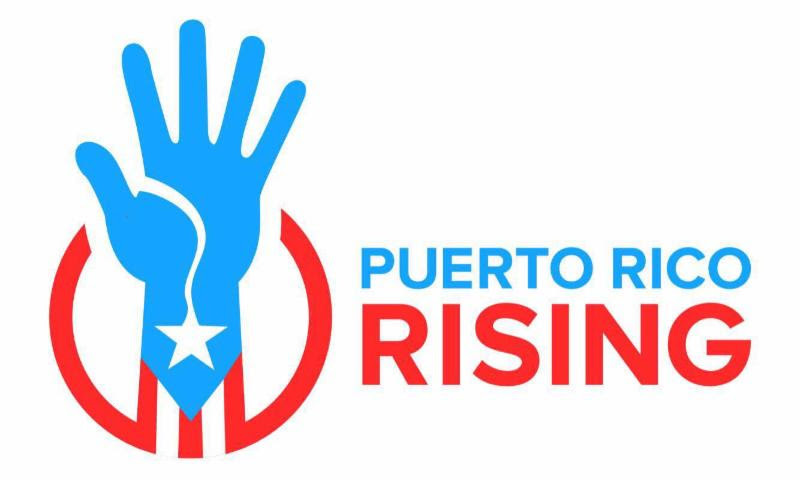 We will present a film and discuss the economic crisis and aftermath of Hurricane Maria. When: Sunday April 29th at 3 p.m. If you can’t make it but would still like to support the cause, use the button below. 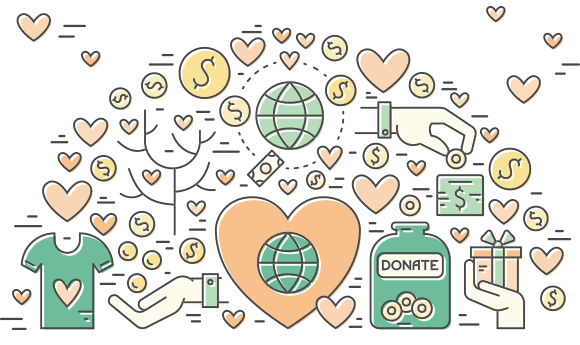 Funds will be used for the construction of a solar microgrid that will sustain one of the many “Mutual Support Centers” that sprang up after Hurricane Maria. The center provides a community kitchen and hopes to add urban garden planning and support, a community radio, a cultural center, a clinic, and a tutoring center.